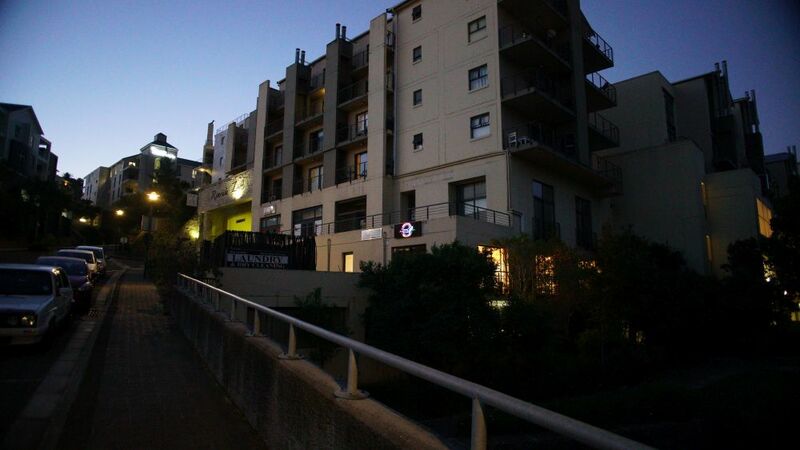 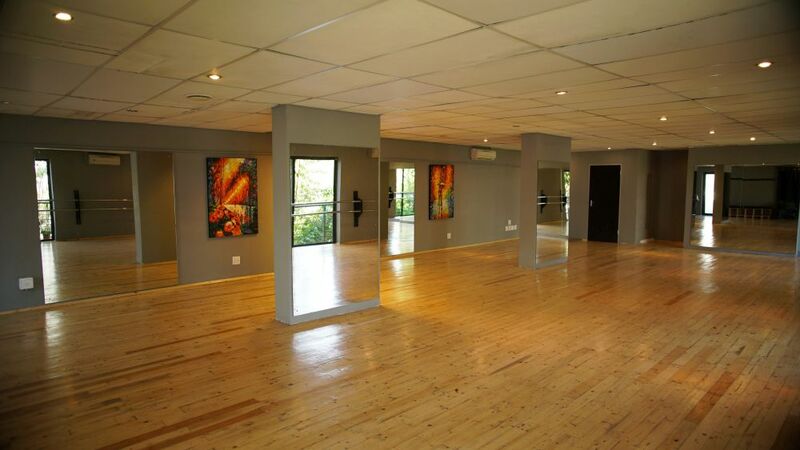 DanceCraft Studio in Bellville, Cape Town, is a dance school for new and experienced dancers of all ages. 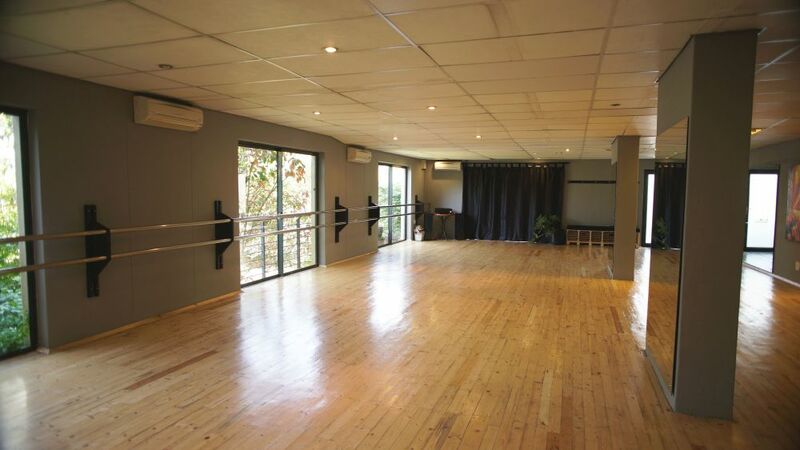 Whether you are interested in learning to dance for a wedding, in doing exams, dancing as a hobby, in competing or getting fit; our dance classes will provide you with a convenient, satisfying experience in a vibrant and friendly environment. 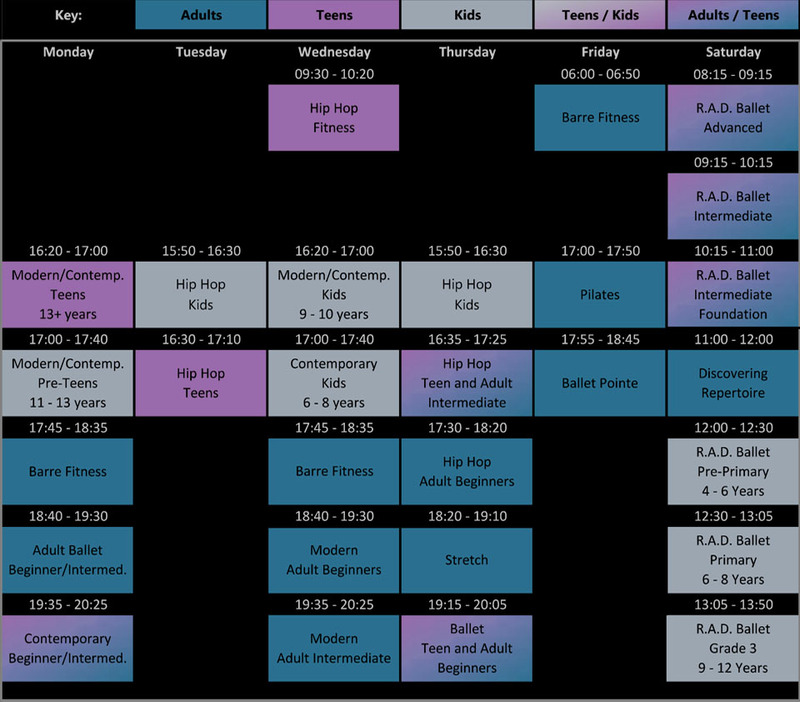 You can look at our timetable below and select the class that interests you, then contact us and arrange to try it out. 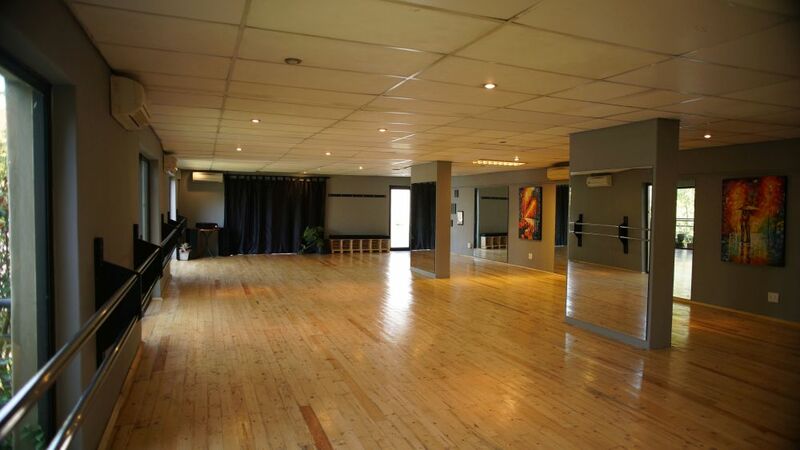 If you require private lessons, we offer them from 1pm to 10pm Mondays to Fridays, please contact us to make a booking. 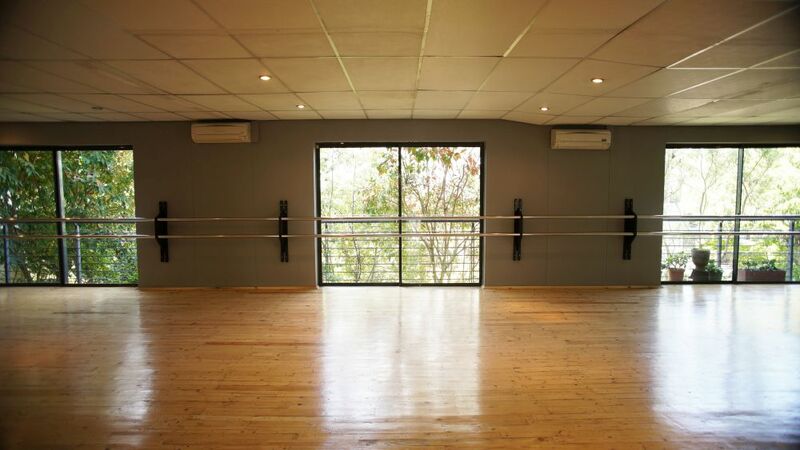 Do you have any questions or would like to arrange a try-out or private class? 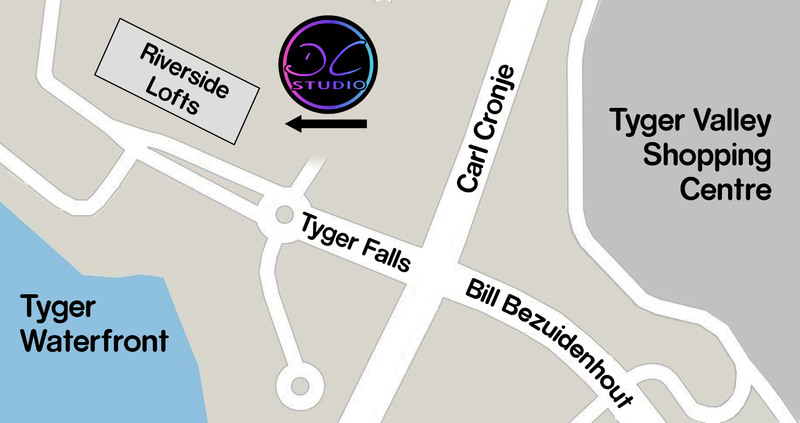 Use the form below or give us a call, Mondays to Fridays from 1pm to 8pm.